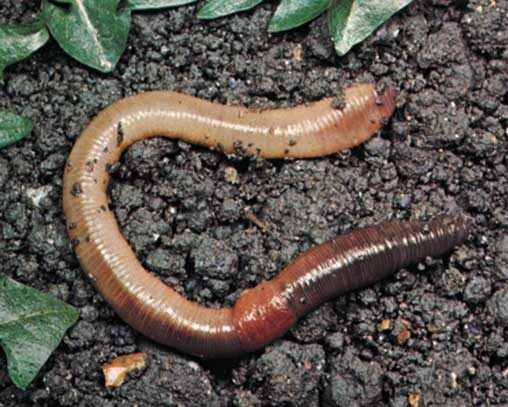 Studies can be performed to assess both the acute lethal toxicity and the sub-chronic reproductive toxicity of a chemical to earthworms. 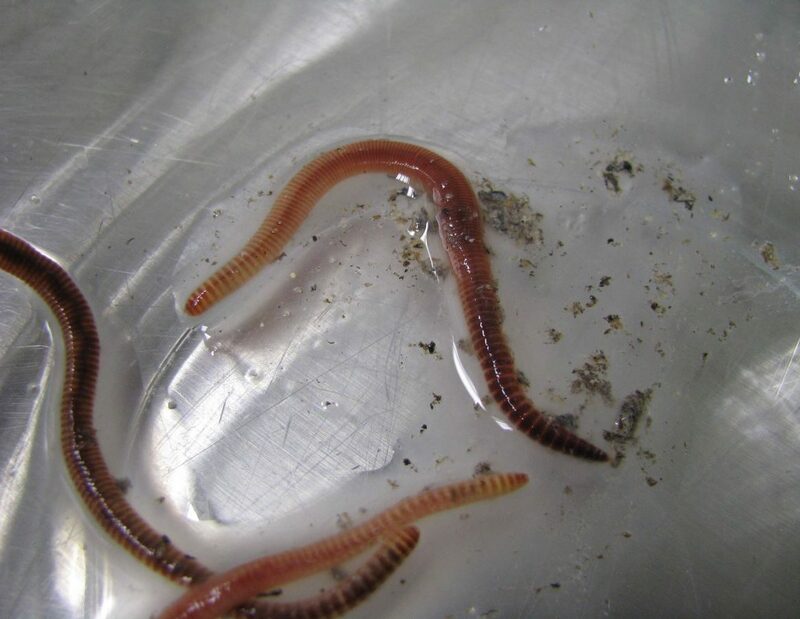 Adult Eisenia fetida are exposed to a range of concentrations of the chemical in soil. A variety of application methods can be used, including soil incorporation and surface spray. The test units are prepared using artificial soil and incubated for the duration of the study under controlled conditions. Lighting levels, photoperiod and temperature can be maintained to meet the requirements of the guidelines. Validated methods for the extraction of juveniles are employed to ensure the complete recovery of all organisms. Mortality and behaviour is assessed and the LC50 determined. For the reproduction study, a subsequent assessment is conducted to quantify the numbers of juveniles produced. The ECx , LOEC and NOEC values can then be determined. 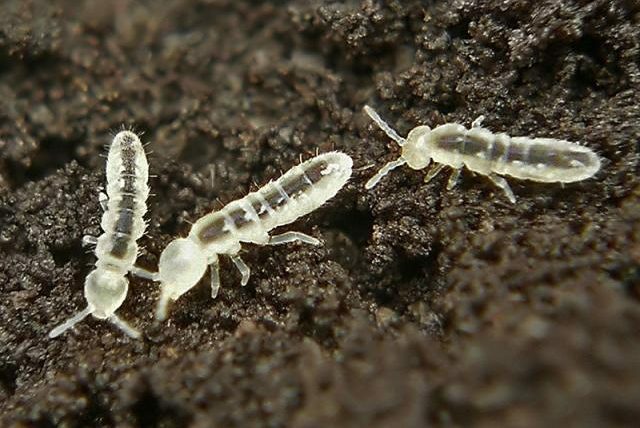 Studies can be performed to determine the effects a chemical has on the reproductive capacity of the Collembolan species, Folsomia candida or the soil predatory mite species, Hypoaspis aculeifer. The chemical in a range of concentrations is applied to the soil either by incorporation or as a spray to the surface. 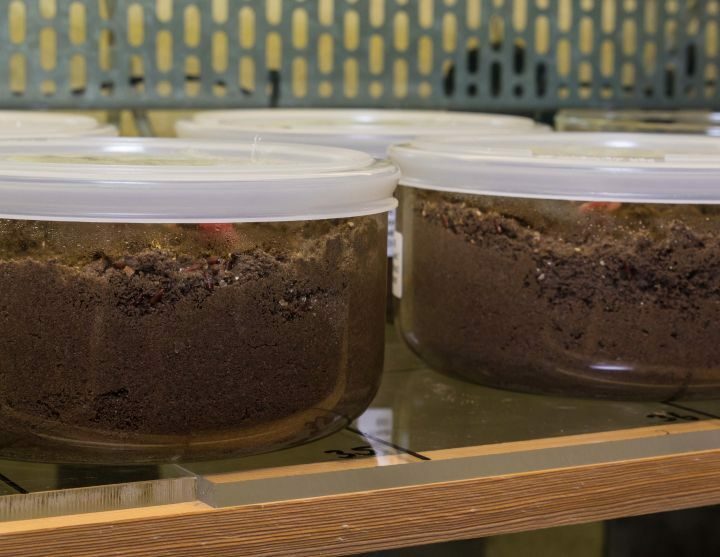 Age synchronised females are introduced to soil samples and incubated under controlled test conditions for the duration of the study. Moisture content is monitored and adjusted if >2% loss is observed. A single assessment, made at the end of the study, is conducted to determine the reproductive output, and where possible, the mortality of the original females introduced. Validated methodology is employed to extract the juveniles. From these data the LC50, ECx, LOEC and NOEC values can be determined. 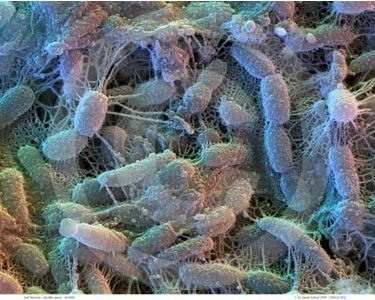 Studies can be conducted to assess the effect a chemical has on the nitrogen or carbon transformation activity of soil microorganisms. Sieved soil is either be treated with the test substance or left untreated for the control. To assess the nitrogen transformation capacity the soil is amended with ground plant meal. The quantity of nitrate in the treatment groups is determined after 0, 7, 14 and 28 days to calculate the rate of nitrate formation. The results from the treated and untreated groups will be compared, if the difference is > 25% the test is continued to a maximum of 100 days. For the carbon transformation study the glucose-induced respiration rate is determined for 12 consecutive hours in the treatment and control groups after 0, 7, 14 and 28 days. The mean respiration rate in the treated and untreated groups will be compared, if the difference is > 25% the test is continued to a maximum of 100 days.